news Telstra has announced it will soon be testing 5G with Ericsson’s radio test bed to examine the potential of the technology. The firm said it plans to run a demonstration in September that will look at 5G’s capabilities in a “real world environment”. “We’ll be testing the expected high speeds and ultra-low latency, as well as Multi-User MIMO (Multiple Input Multiple Output). This is where multiple antennas carry data to and from the end user, which ultimately improves the performance for customers,” said Mike Wright, Group Managing Director of Networks at Telstra Operations. The demonstration will also test beam steering technology, where an antenna array tracks the user’s location and directs a mobile signal straight to their device, rather than sending a signal out in all directions or to a particular sector. Beam steering offers the advantage that the mobile signal to each user is optimised and has less interference, which results in better network performance and more capacity. The tests are aimed to help the telco fulfil its goal of “rolling out a full-scale 5G service on Telstra’s mobile network in Australia”, Wright said. 5G technology is expected to enhance existing 4G services with additional capacity, higher speeds, and lower latency, as well as support larger numbers of machine connections. Telstra has already conducted 5G radio testing at Ericsson’s 5G “experience centre”, with tests in the lab delivering download speeds of “greater than 20Gbps”. The firm has also been contributing to the international 5G industry standards to ensure that the upcoming technologies are suited to Australia’s rural environments. Even Australia’s unique flora, such eucalyptus, is being taken into account in the 5G channel modelling to provide the “best possible experience for our customers”, said Wright. The firm has been embedding employees into Ericsson’s 5G Research teams in Sweden to develop the 5G radio channel models and to train its engineers on the fundamentals of 5G radio operations. 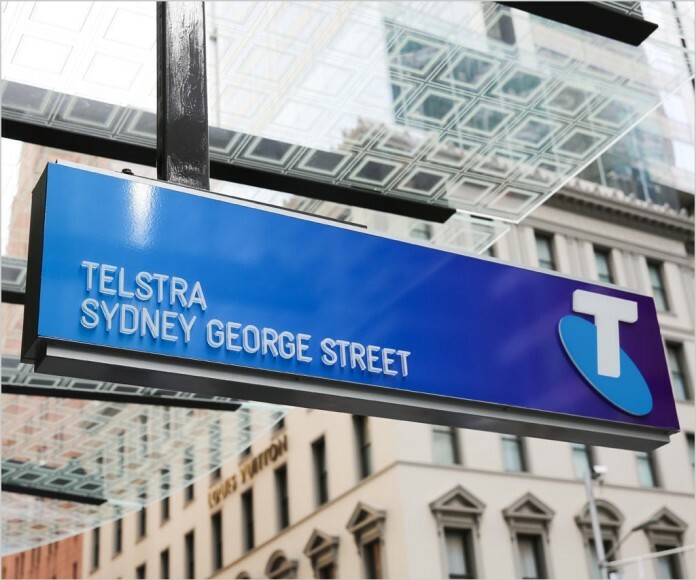 The process of modernising Telstra’s wireless core network is already underway, as it prepares for 5G with network function virtualisation (NFV) and software defined networking (SDN) technologies. “This allows us to support increased network configuration and deployment flexibility to different market segments, and to tailor their wireless connectivity through a concept called Network Slicing,” Wright explained. Telstra has previously announced plans to deploy an initial 5G trial on its mobile network on the Gold Coast in 2018. Ericsson hardware is the pinnacle of mobile carrier hardware, it’s stable easy to use and future ready. Nokia and Huawei are far too buggy and lack stability due to its software centric design. take the scammy radios and shove it.